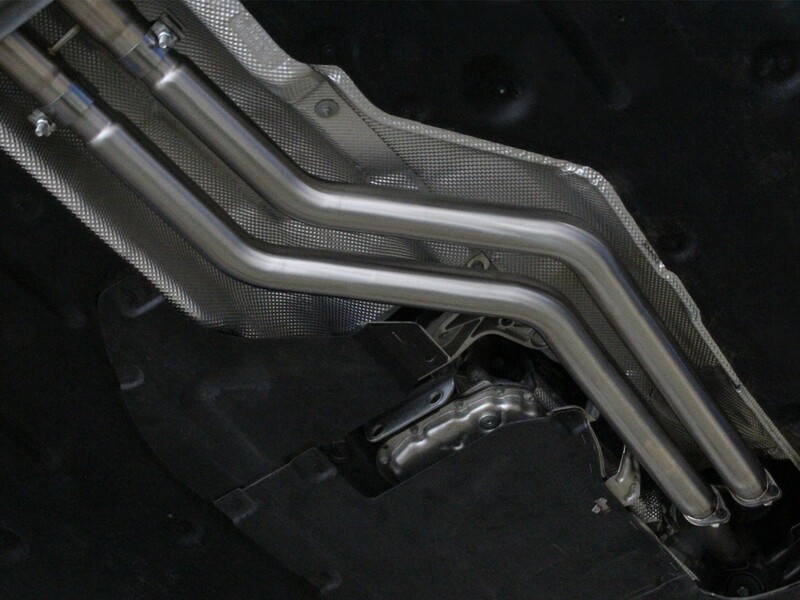 Introducing the new aFe Power MACH Force XP Race Pipes for the 2007-2013 BMW 328i (E92/E93) L6-3.0L non-turbo. 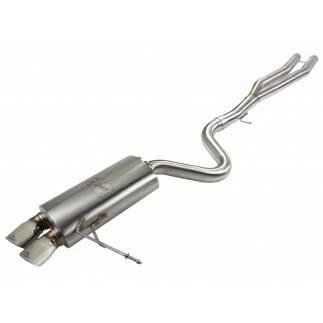 These exhaust race pipes are constructed from 2.5" brushed finish, mandrel bent, 304 stainless steel and are TIG-welded. 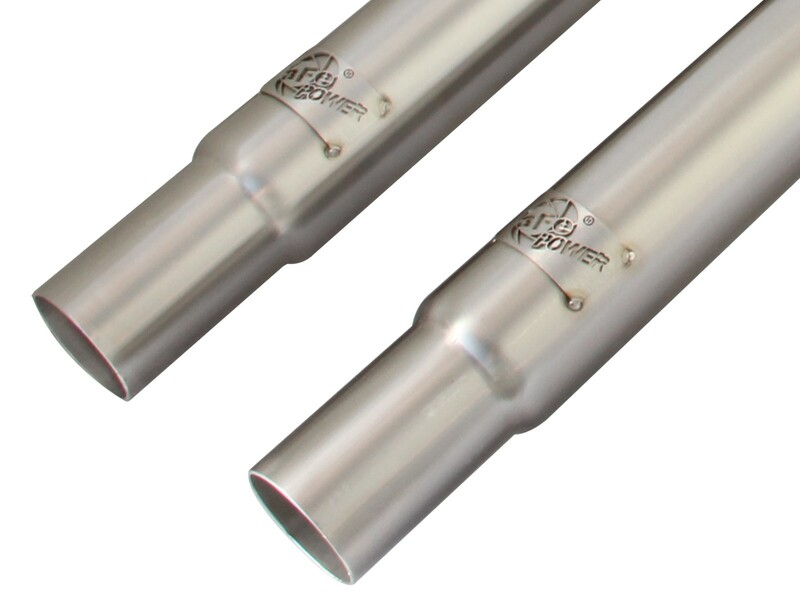 While developing this system, we ensured that these aFe race pipes not only increased performance but delivered a powerful and aggressive tone. 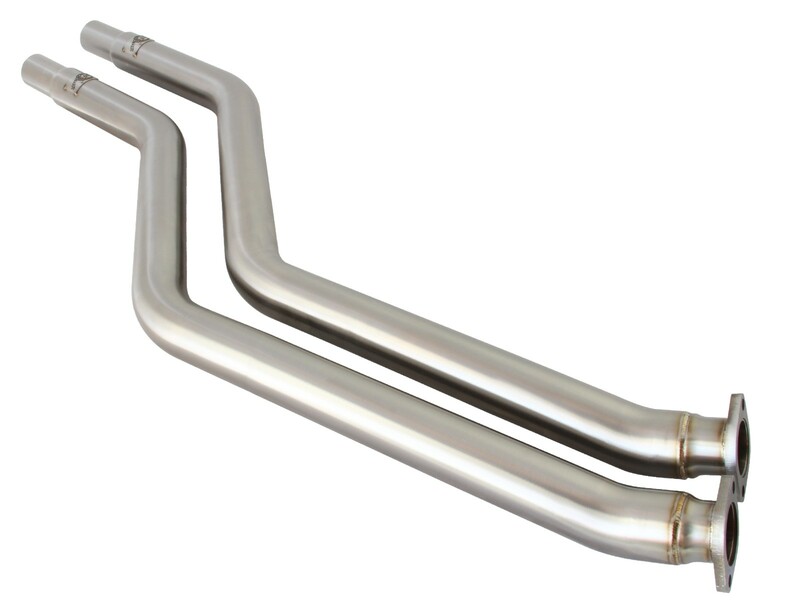 These race pipes are required to be used with aFe cat-back exhaust system P/N 49-36313. High quality flanges are used for a perfect OE style fit and hassle free installation. 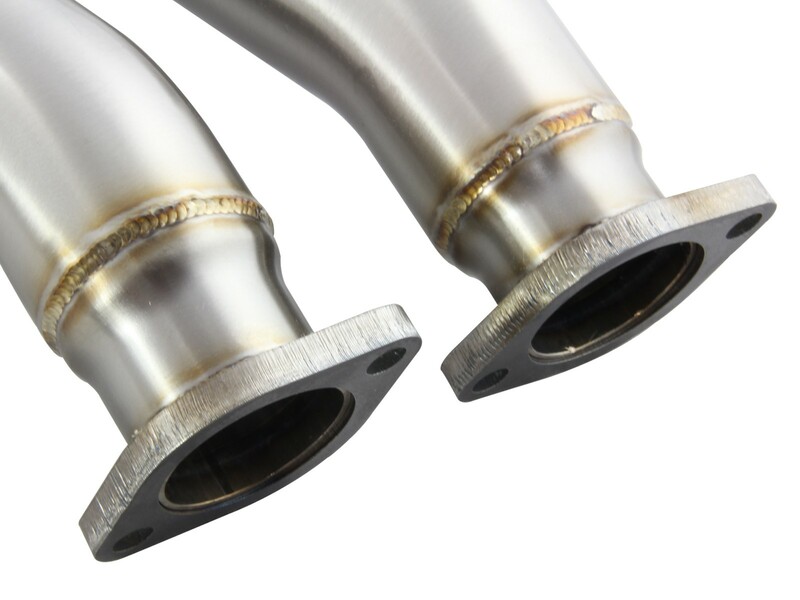 Welded by a certified craftsman for race proven strength and durability, TIG welding provides the strongest welds reducing stress cracks. 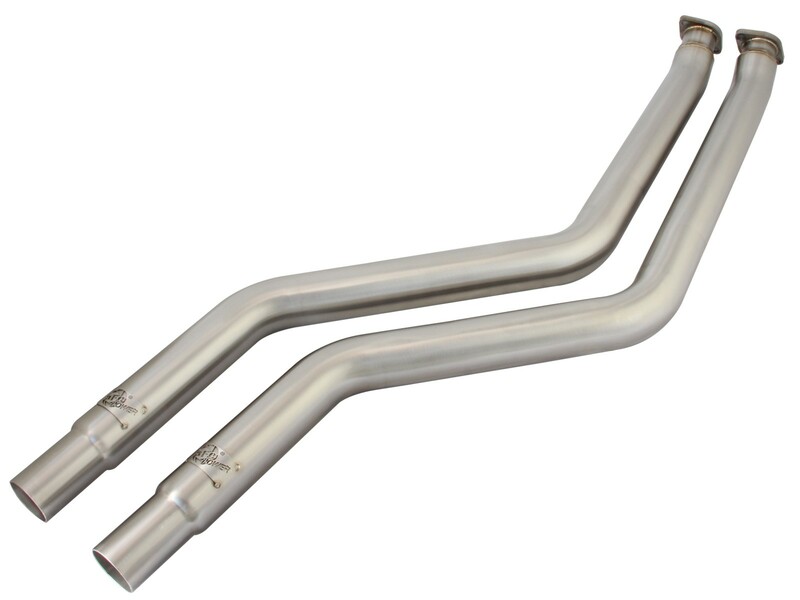 Mandrel bent tubing provides smooth, uniform, constant diameter bends that greatly reduce restriction for maximum flow and efficiency. 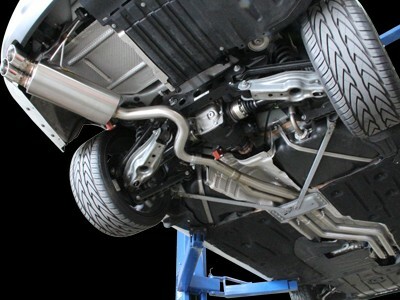 Does NOT fit xDrive models.